Computer repairs of any complexity. 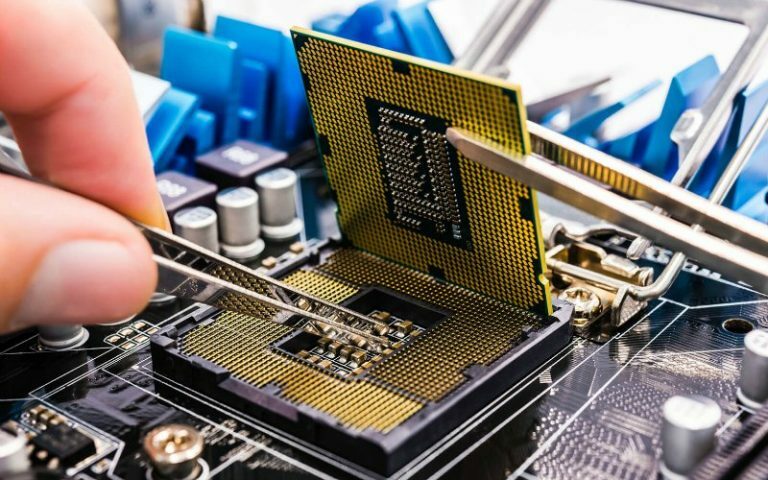 We repair the computers with severe hardware or software damage. 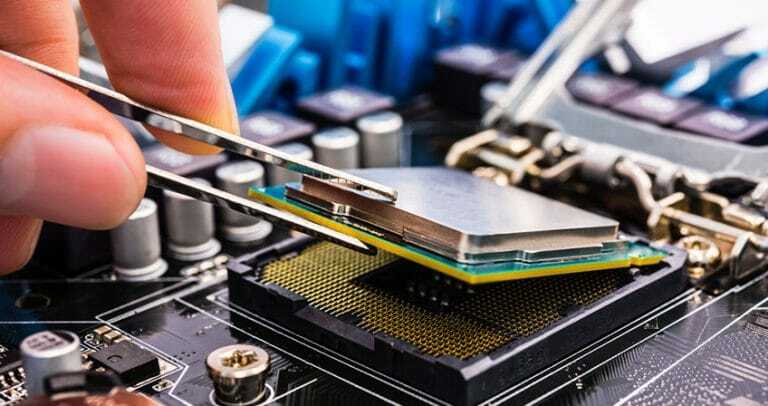 Our team of experts can repair or replace the broken parts and give you a whole new computer. The new camera would scan your iris for security and perform 3D face recognition. Apple‘s had Face ID on its iPhone X for a while now, and Samsung aims to have something similar or even better, soon. The Korean tech giant has been granted a patent for its 2014 filing of a biometric camera by the US Patent Office, and it will feature iris recognition as well as 3D face recognition, reports Patently Apple. It will also work in the dark, and can do eye tracking as well. While there’s no word of when this tech would debut in Samsung phones, it’s possibly that you could see it in the upcoming Samsung Galaxy Note 9, which we already know will feature a Bluetooth stylus. It is, however, more likely that the tech will debut in 2019 Samsung phones. Besides Apple, only China’s Oppo and Xiaomi have 3D face recognition on their new phones, the Find X and the Mi 8 Explorer Edition. 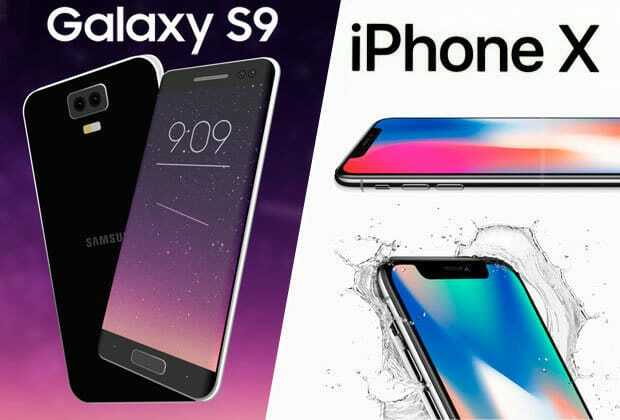 Both phones feature 3D structured light scanning, similar to the Apple iPhone X.
We’ll fix any device which has an interactive touch-screen interface. From iPhones to iPads and Android devices, we have years of experience with these issues. Bring your device on in today to get it serviced the right way. We’re here for you no matter what device you may have which with an interactive touch-screen interface. We have years of experience dealing with these issues, bring your device on in to get it serviced the right way. 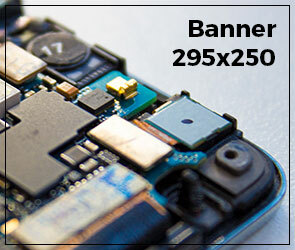 We provide all phone and tablet screen related services for any device you may have. No matter how old or new, and no matter how broken it seems – we can fix it. We are your technology expert! 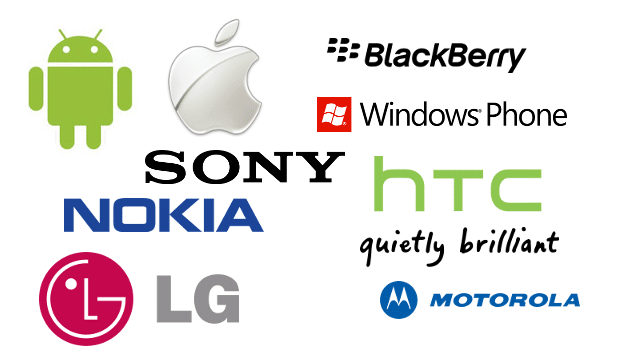 We specialize in the repair of all Apple devices and most cell phones including HTC, Moto, Samsung, LG, Nokia and Sony. In addition, we also have a large selection of new, refurbished and gently used devices for sale including phones, iPhones, iPads, iMacs, Macbooks, tablets, laptops and computers. We have the experience and equipment to handle everything from cracked screens, replacement batteries and water damage to charging ports and board repair. We’ve repaired thousands of devices over ten years. Computer service company for businesses in Ireland. 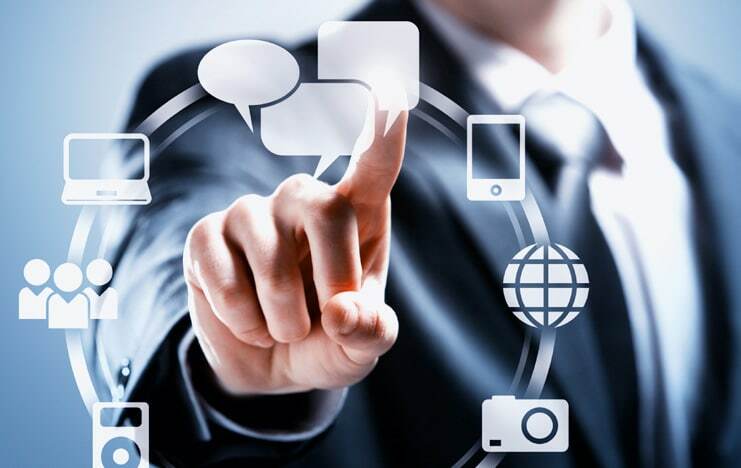 Professional choice for computer repair services, network maintenance, monitoring, computer consulting and server projects. The iphonerepairs.ie computer repair service guarantee provides peace-of-mind … we stand behind every repair we do with our 100% Total Satisfaction Guarantee. We provide 24 hour computer support to our customers. Expert tech support available 24/7/365, Safe, secure and easy, Deal directly with experienced Personal … Diagnose and Repair. Having Apple MacBook troubles? 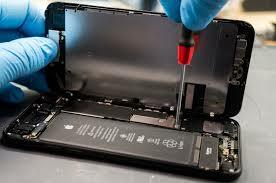 The skilled specialists at iphonerepair.ie are ready to fix any issue that comes their way, both big and small. We’re the best in the business because we have the parts and tools to get your Apple laptop repaired quickly and affordably. At iphonerepair.ie, we fix common issues every single day on devices like MacBook Air, MacBook Pro Retina, and MacBook Pro. 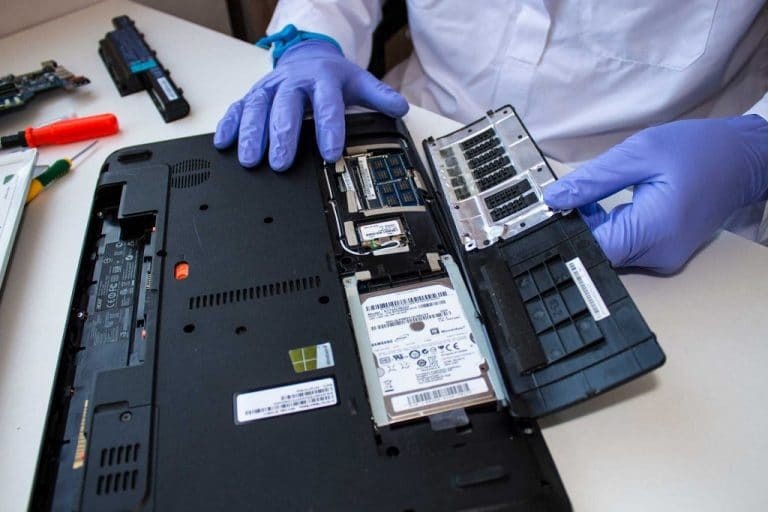 After we repair your device, we test and retest to ensure your laptop is performing perfectly. Dropping your phone and cracking the screen can completely ruin your day. So your screen is now cracked, what do you do? The first thing you need to know is what part of the screen is broken. Every smart phone consists of 2 layers that make up the screen. The outer glass which protects the inner LCD screen and for most models senses the touch is called a digitizer. The digitizer’s main role is to protect your LCD as well as assist the touch function that enables you to navigate through your device with your finger. If your digitizer is broken then for most models we are able to replace your digitizer only. Now if your LCD is broken your phone will not display any picture or there will be discoloration as well as lines that shoot across the screen which will cause your device to not display an image properly or not display anything at all. 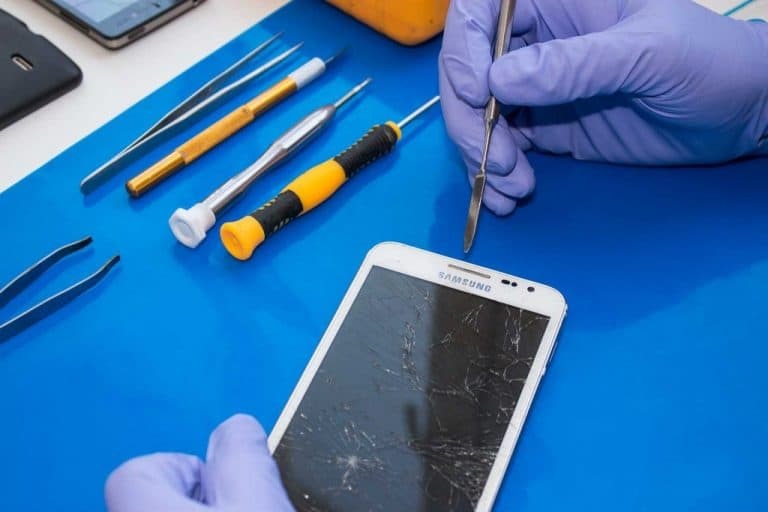 Whether it is a digitizer replacement or LCD replacement, our expert repair technicians can fix any screen regardless of how shattered it is. We promise that our job is cleaner and more precise than the other competitors guaranteed. iPhone screen repairs starting from €34.99 , 1 hour turnaround . iPad screen repair starting from €49.99 , 1 hour turnaround . Laptop screen repairs starting from €59.99 , 30 min turnaround .